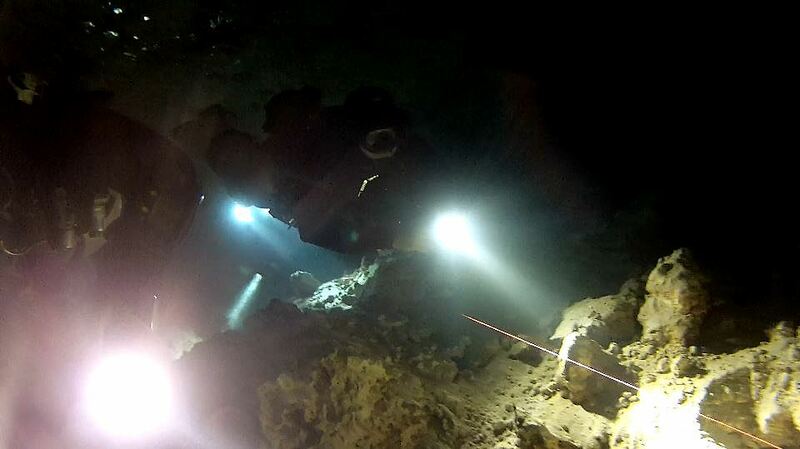 May 22, 2013 May 25, 2013 filipinocavedivers Cool Stuff! Lovin’ the posts and don’t want to miss any fresh article poured out from our muddy keyboards? Well then, make sure to click “Follow”! You’ll get all our posts delivered steaming hot into your inbox anytime, day or night.